Well I can reveal the results of the food of the month poll. So today we are going to be hopping mad for them and talking all things carrot! So it was quite a close one- thanks to everyone who voted! There are lots of brilliant things about carrots. 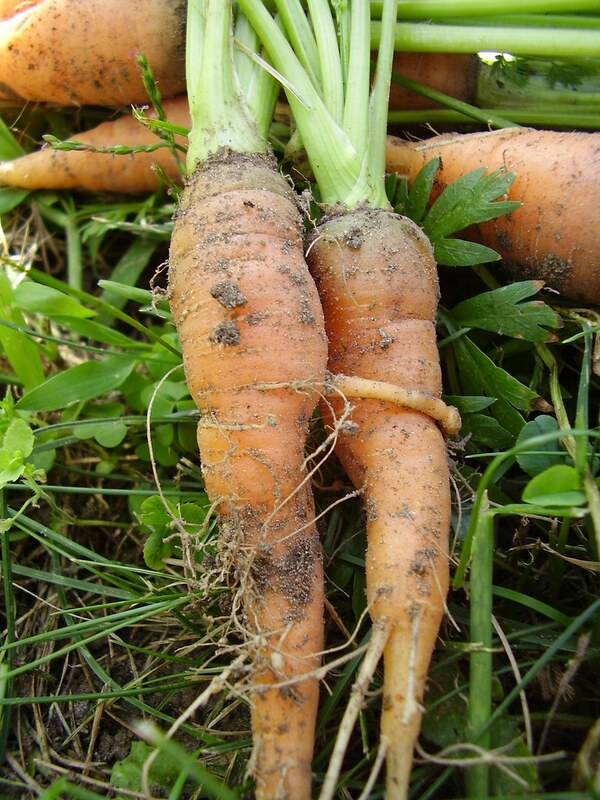 Their secret weapon is called beta-carotene (any guesses why they are called carrots?!). Did you believe her? Surely not another veggie that can give you super powers?! Wow, it’s true (of course, mums are always right!!). Although don’t go throwing away your night vision goggles just yet! If you don’t get enough vitamin A then you can get something called night blindness, where your eyes don’t work as well in low light. So, by getting more vitamin A by eating carrots you will see better in darker rooms, but I’m afraid it will never let you see in total darkness. Send in your carrot poems (or any veggie!) to Scoffee, he would love to read them!! 2.On average each person will consume 10,866 carrots in their life! 3.The first carrots ever grown were white, red, purple and yellow-but not orange! 4.The longest carrot in the guinness world record book is 6.245metres. That’s about as tall as a giraffe! 5.The heaviest carrot ever recorded weighed about 9.1KGs, that’s like eating a carrot the size of two cats! Oh, who’s this coming to say hello? What’s a vegetables favourite martial art? How to Grow a Carrot Top. Put the cotton wool in the dish and dampen it. Watch your carrot top grow! Let me know your results, look mine have started to grow already! Brilliant- thanks Scoffee, that was so much fun! You could also try print painting with carrots, see what patterns you can design! Breaking News! !– Carrots make great cakes! For anyone who hasn’t tried carrot cake, you really should, it’s one of the best cakes going! This is not my own recipe, but it’s so tasty I haven’t tried to change it, I’m just going to share it. It’s by a famous cook called Delia Smith. There is also a recipe on the same page for carrot muffins , these are much quicker, healthier and easier to make on a regular basis, rather than the full cake which is just for a real treat! Send in pictures of your baking to get in Scoffee’s Gallery! Carrots can come in lots of shapes and colours, see if you can spot any in your local greengrocer or farm shop! Carrots are yummy grated into salad, like this ‘5 a day’ salad in the picture! Try cutting them into different shapes to make them more interesting. You can try sticks, circles or get a crinkle cutter knife for a really fun shape! You can eat them raw, boiled, stewed, or roasted (with different flavours!). Grated carrot, orange and coriander salad makes a refreshing change to lettuce!